...view in the area. 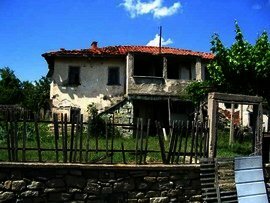 House Property in rural Kardzhali region Ref. No 4006 ... region Ref. 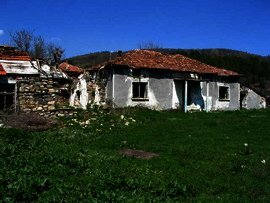 No 4006 Kardzhali ... Kardzhali ...is a farm building belonging to it. 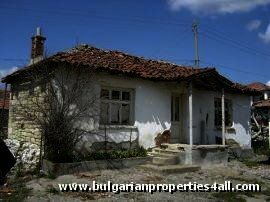 The House has authentic Bulgarian design and living ...unforgettable Mountain view in the area. 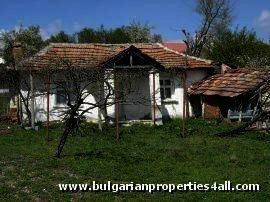 House Property in rural Kardzhali region Ref.